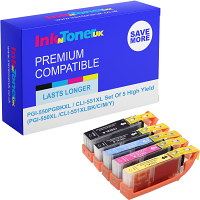 Home Ink Cartridge News What great weather we have in the UK! 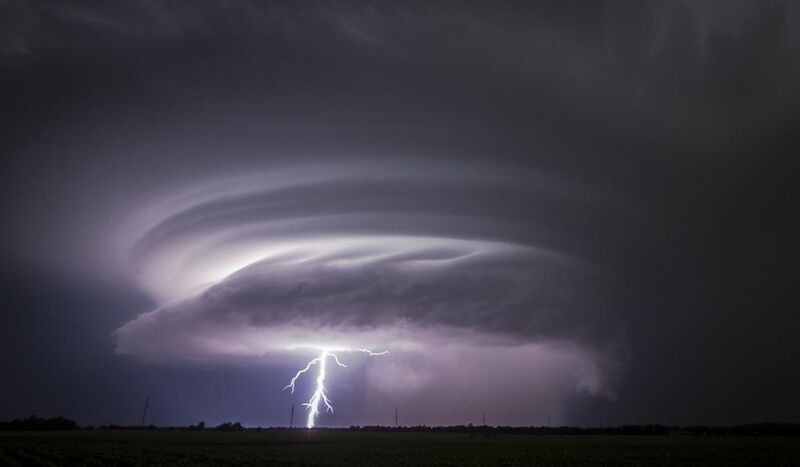 This year in particular has been a whirlwind when it comes to our Great British weather. From the worst winters, we have had in a long time to what is easily the hottest summer we have experienced in a long time! So depending on your stance about the weather this year you may be pleased (or extremely disappointed) to hear that we should be getting some rain over the weekend! Tell a lie though its likely going to be more stormy weather. Once again, one extreme to another. We at Ink N Toner UK want to make sure that come rain, snow or shine that you are able to make the most of life by giving you advice on what you could do if it stays sunny and you get to go outside, or if it pours down this weekend and you have to stay in. If the weather stays as it has been the last week then you should consider doing things like going to the beach, seeing the sites that the UK has to offer. Alternatively, you could even host a barbecue! There many things you can make with the ink and paper you buy from us. From paper hats and fans to kites and flags! Honestly, the affordable but creative stuff you can do with what you buy from us are endless! If it ends up being stormy tomorrow and you need to reconsider the route, you take in terms of recreation then there’s still plenty you can do! Organise or even make your own board games using paper and test your creative limits! Make your own card games or, you know, just play video games with your mates! We wish you the best during this summer season and do not forget the lunar eclipse is happening shortly before 9:00pm tonight! 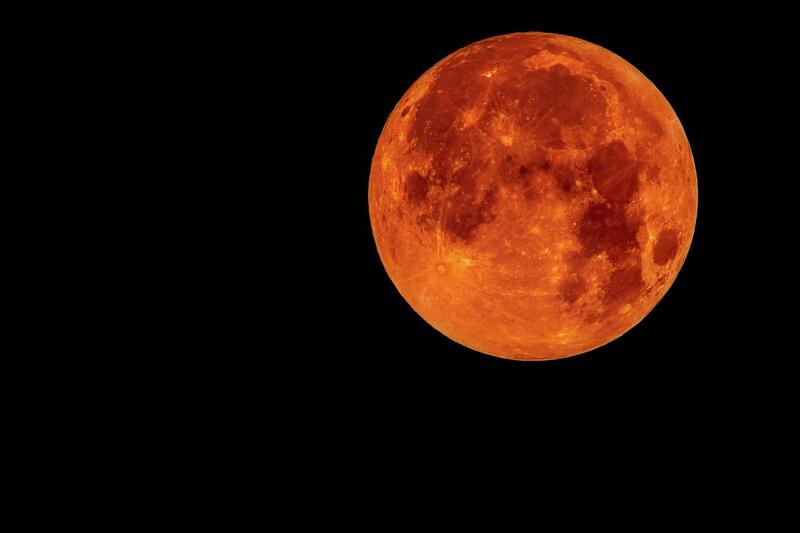 It is a blood moon so expect a hue of red cast over us tonight! It will also be the longest eclipse until the year 2123 so don’t miss it!